For over a century, Le Cordon Bleu has helped shape the careers of some of the best Chefs around the world. Le Cordon Bleu Ottawa in association with Ottawa Embassy Hotel and Suites Ottawa Tourism and Signatures Restaurant we are pleased to announce Taste the Art Ottawa - Culinary Competition in celebration of Ottawa’s 150th Anniversary! This photo contest is an opportunity for a lucky contestant in Canada to gain recognition for their culinary talents by transforming the Parliament Hill, Peace Tower - the political and cultural heart of the city into a work of food art. Simply replicate the Ottawa Parliament Peace Tower using food and share your photo with us using the hashtags #tastetheartottawa #lcbottawa and you could be the lucky WINNER! This is an opportunity for culinary enthusiast to visit Ottawa’s growing culinary scene and be part of Ottawa 2017 festivities! 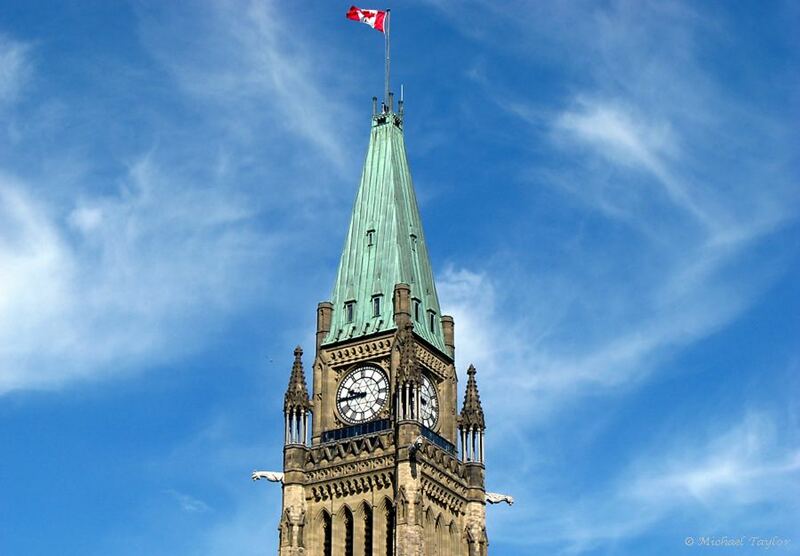 Combining food and art contestants must simply replicate the Ottawa Parliament Peace Tower (Pictured) with food and share your photo with us using the hashtags #tastetheartottawa #lcbottawa and you could be the lucky WINNER! Contestants can create either a pastry or cuisine dish. Use your culinary artistic abilities to design your own inspiring yet mouthwatering masterpiece. Get your creative culinary juices flowing! Food-art best represents Parliament Hill’s, Peace Tower as pictured. Like us on Facebook and/or Instagram! The Le Cordon Bleu Ottawa Taste the Art Ottawa - Culinary Arts Competition is available to anyone currently living in Canada. Applicants must be at least 18 years old and have permission to fly to and from Ottawa on their own. Please read our Terms and Conditions of the competitions before applying.